Managing a candidate's assessment progress just became simpler, faster, and more transparent for recruiters. Assessment Hub provides a central platform to manage assessment apps, allowing you to create your own custom assessment bundles and seamlessly integrate them into the application process, with the ability to see what apps have been installed, and what engagements they have with each app both at a configuration level and an individual candidate level. 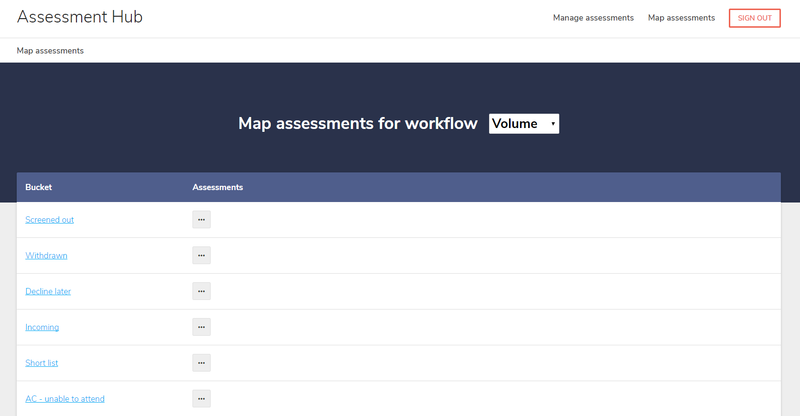 Displayed in a user-friendly interface, installed assessment apps are added to a 'strip' which represents the order of assessments and the current status of each assessment. From the Assessment Hub, view and update the status of candidate applications, and record the outcome of their tests. Need certain assessments for different jobs? Simply pick and choose which jobs to apply certain assessments to. Create your own assessment bundle including, but not limited to the following: <ul> <li> Video interviewing <li> Psychometric assessments <li> Criminal & Credit checks <li> Reference checks and many more </ul> The <b>Assessment Hub</b> coordinates all of the tenants assessment apps (and their assessment types) and must be installed to use any of the assessment apps from the Talent App Store. This app is stable for development of assessment apps. Installation of your ATS in the Talent App Store is a prerequisite for using all apps in the Talent App Store. Click the 'Install' button and confirm by clicking 'Ok'. 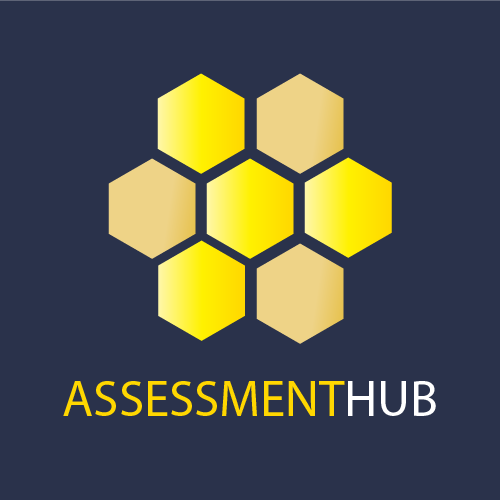 The 'Assessment Hub' needs to be installed to use any of the assessment apps from the Talent App Store, if you open the 'Assessment Hub' after installation you will not see any 'Assessments' until an 'Assessment' App has been successfully installed.